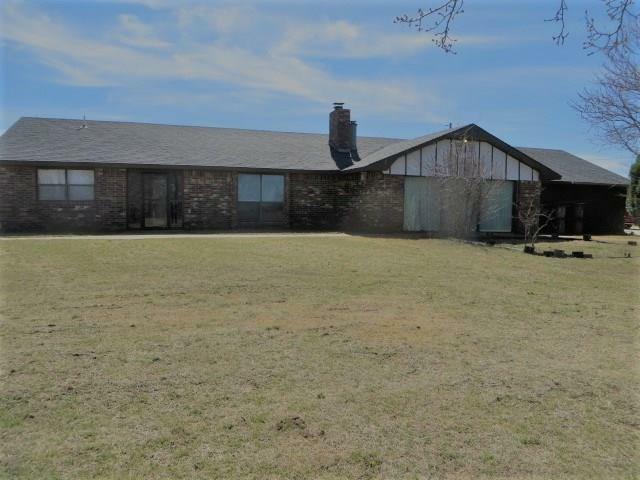 Enjoy the open floor plan of this beautiful 3 bedroom, 2 bath brick home located on 1.25 acres just north of Chickasha! This spacious home offers two huge living areas, dining room with built-in buffet and a large master bedroom with a full bath. This property is conveniently located with easy access to Chickasha! Call today to schedule your appointment!